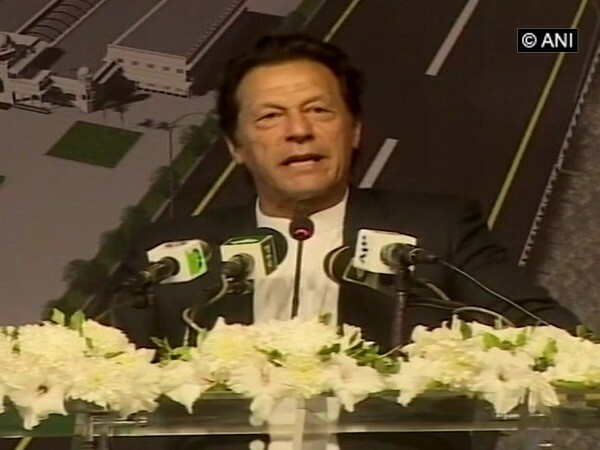 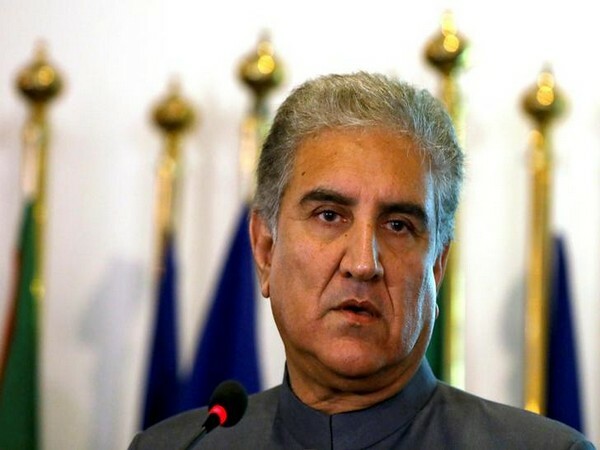 Islamabad [Pakistan], Mar 27 (ANI): In a bid to de-escalate increasing diplomatic tensions, Pakistan on Wednesday said that Prime Minister Imran Khan's comments regarding Afghanistan were reported out of context in the media, according to Pakistan's Foreign Office. 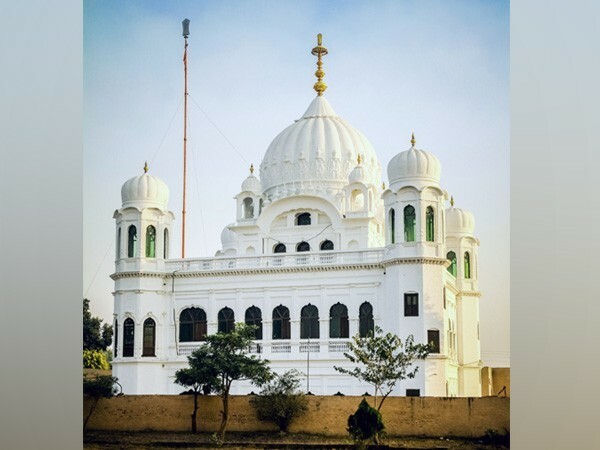 Islamabad [Pakistan], Mar 15 (ANI): Pakistan on Thursday said that the meeting with India to discuss and finalise the modalities of the Kartarpur corridor went well overall, despite some differences on some issues, and the talks were held in a positive and conducive environment. 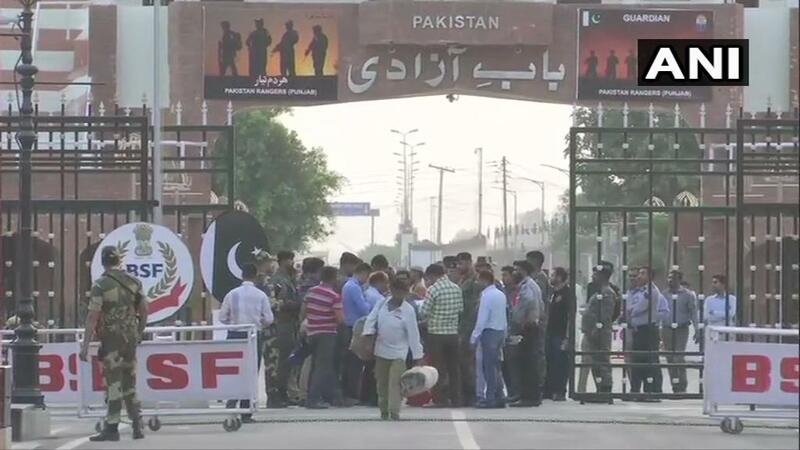 Islamabad [Pakistan], Jan 22 (ANI): Pakistan on Tuesday, while extending condolences to the victims of the suicide explosion in Afghanistan’s Wardak province which claimed over 100 lives, said that ‘such reprehensible acts vitiate the environment of ongoing efforts for peace’ in the region. 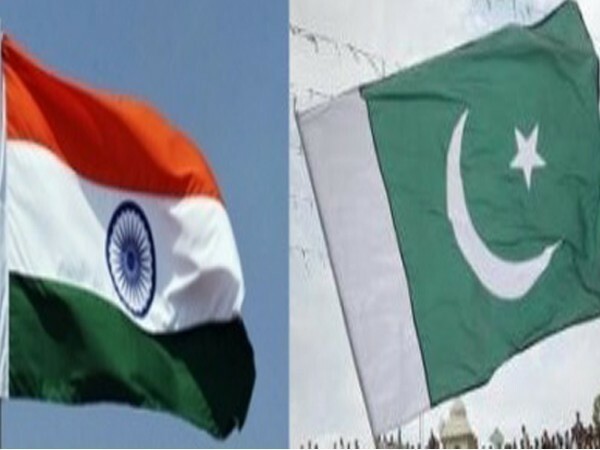 Islamabad [Pakistan], Dec 17 (ANI): Indian national Hamid Nehal Ansari, arrested eight years back after he came here to meet a woman he had befriended through social media, will be released tomorrow and repatriated to his home country. 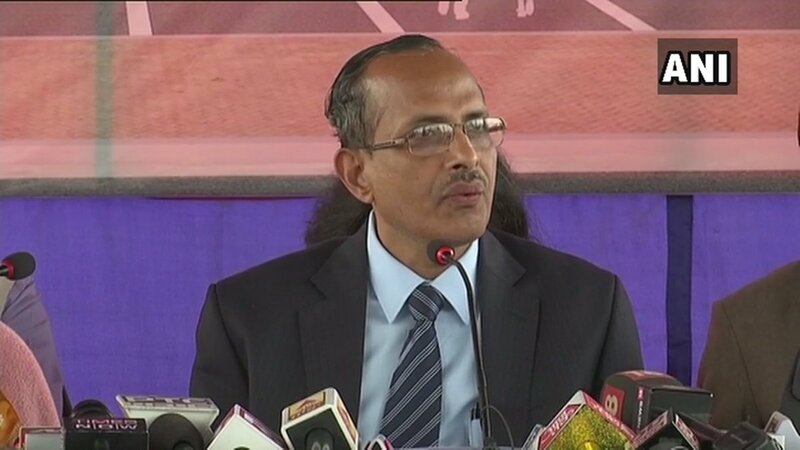 Islamabad [Pakistan], Nov 8 (ANI): Foreign Office Spokesperson Mohammad Faisal on Thursday clarified that Asiya Bibi, who was acquitted by the Pakistan Supreme Court in a blasphemy case last month, is still in Pakistan.